Ford Transit Custom Boot Space, Size, Seats | What Car? 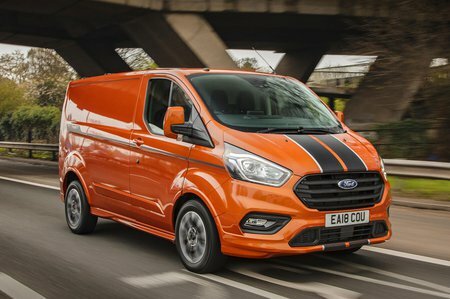 The Ford Transit Custom is highly likely to be able to accommodate whatever you want to put in it because it has one of the largest cubic volumes of any medium-sized van. 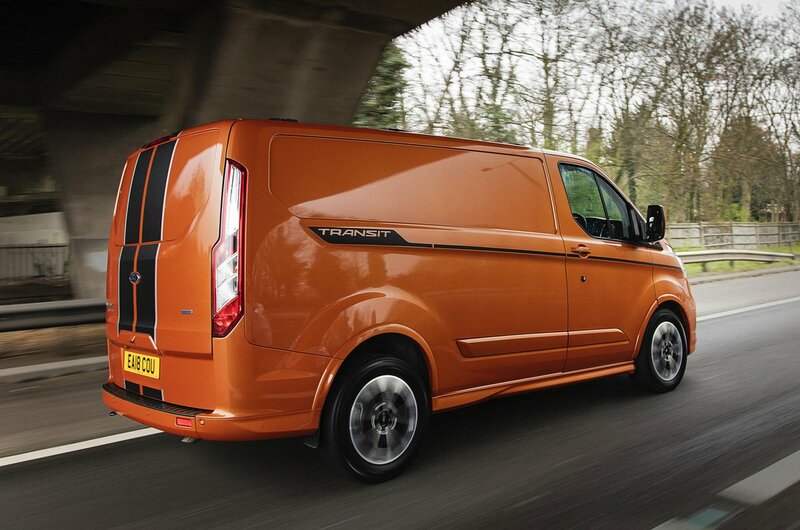 The short-wheelbase standard roof van has six square metres and the long-wheelbase high roof has 8.3 square metres. Its load-carrying capacity is also among the best in class thanks to a gross vehicle weight range from 2.6 tonnes to 3.4 tonnes. Maximum payload, depending on body length and height, is up to 1459kg. The Transit Custom’s large potential operating weight also means that its payload is significantly more than rivals. It can carry 230kg more than the Volkswagen Transporter and 180kg more than a Mercedes Vito; both of these competitors are only available as 3.2-tonne vans. Maximum load length is 2554mm for the short-wheelbase version and 2921mm for the long wheelbase. Standard height vans are 1406mm tall, and there’s an additional 370mm in high-roof models. Load width is 1175mm with 1350mm between the wheel arches. 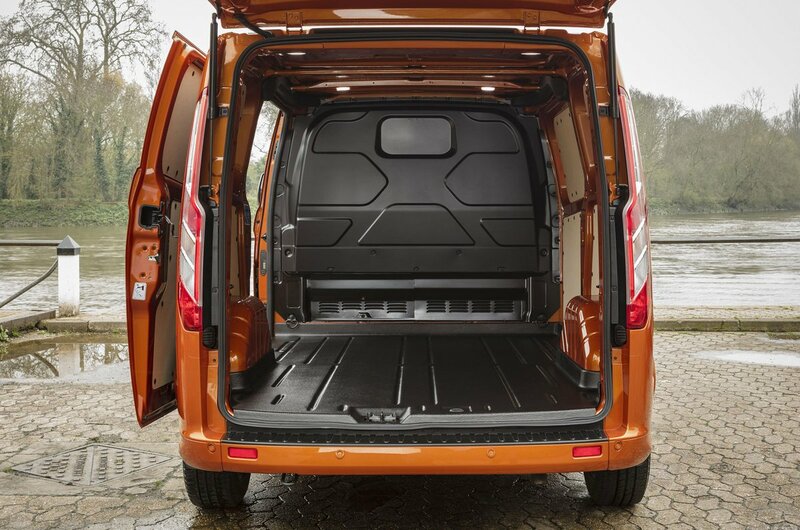 Rear doors open to 180deg, but can be locked out at 90deg using a special hinge, while a single side-loading door with an opening of 1030mm is standard on all vans and there’s the option to add a second side door on the driver’s side.